Universal Basic Income: Security for the Future? Our new series feature women writing about universal basic income. 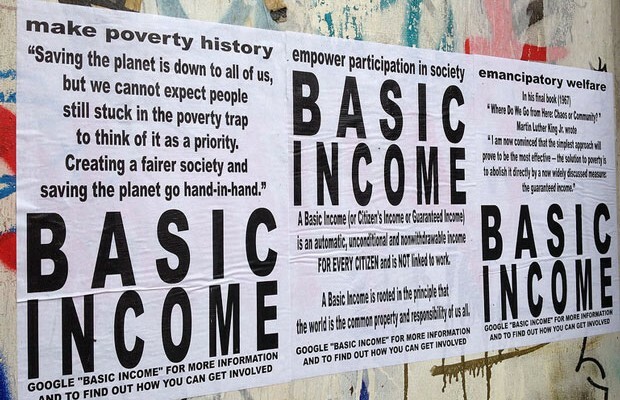 Our writers include academics, community organisers & welfare rights adviser- all providing a range of perspectives on the idea of universal basic income. New articles will be posted every Friday. Women and Westminster: What’s the Problem? How would a Good Society look and feel? And how do we move towards it? Read our blog, comment, share and get involved in the debate.